Low Cost Fences are suggested when the primary purpose is just plain demarcation or boundary lining of the property. 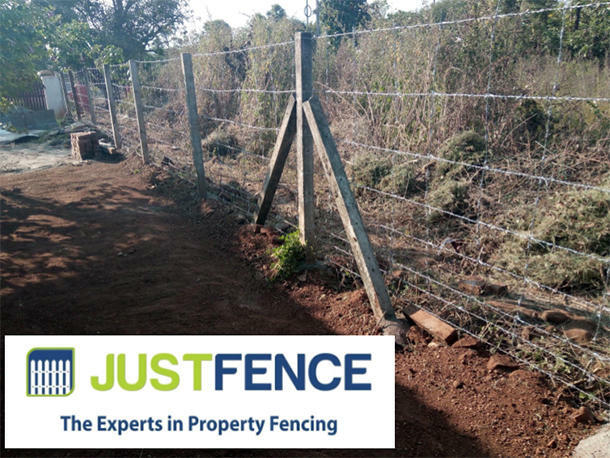 By opting for low cost fences, one is able to at least claim possession of their land and send a signal to their neighborhood that it is a distinct property. The most commonly used low cost fence type is barbed wire as it is readily available and easy to install. The cheapest barbed wire available is a 20gsm 14G x 14G Barbed Wire. Another low cost fence is a 20gsm 14G 4” x 4” Chain Link.